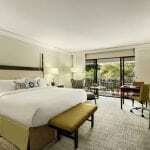 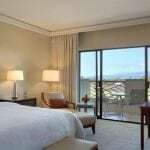 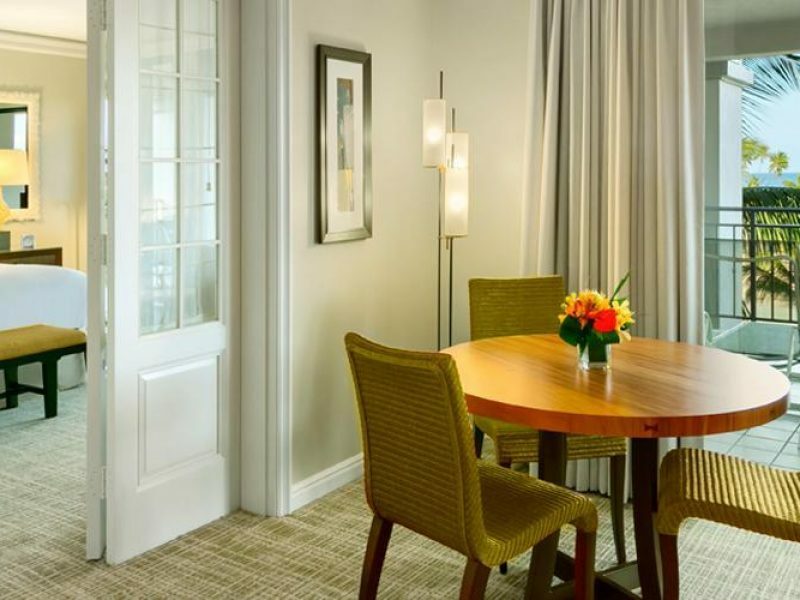 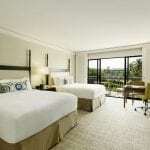 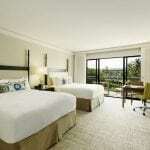 A deposit of one night room and tax is required to secure a reservation. 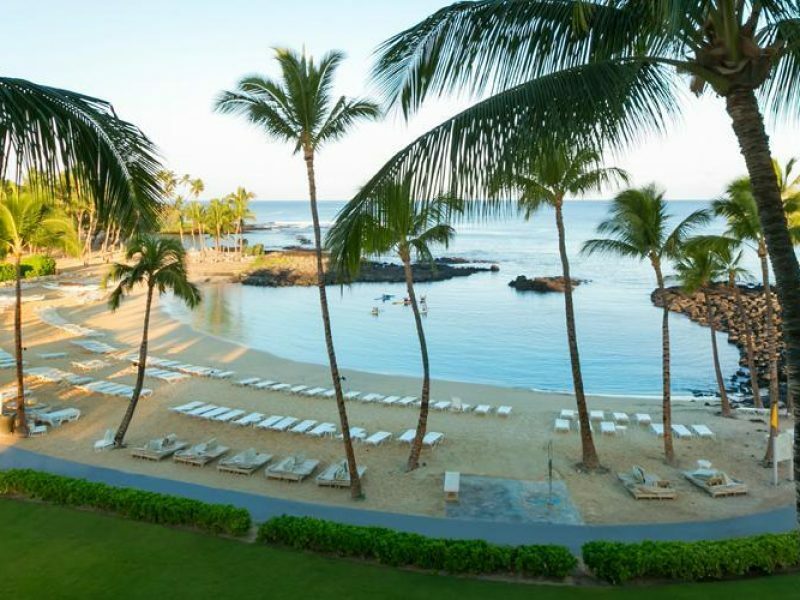 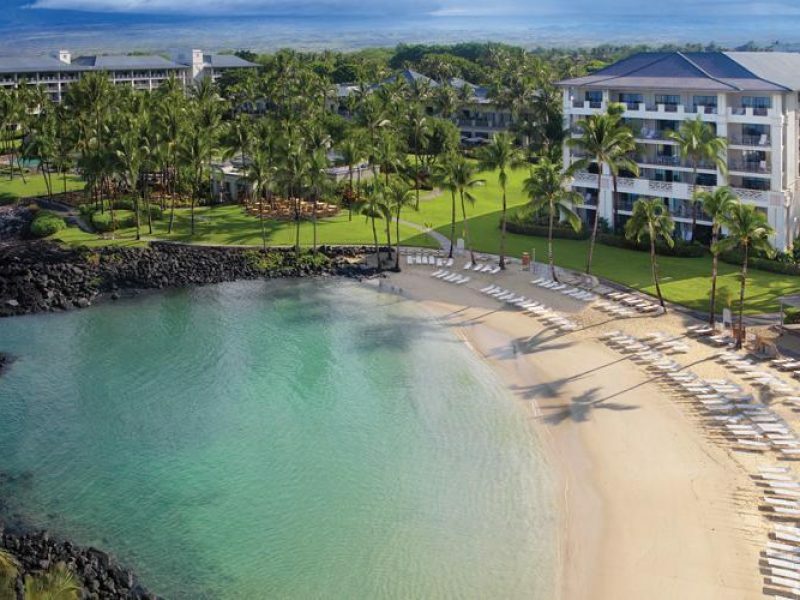 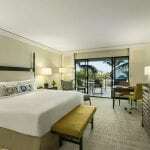 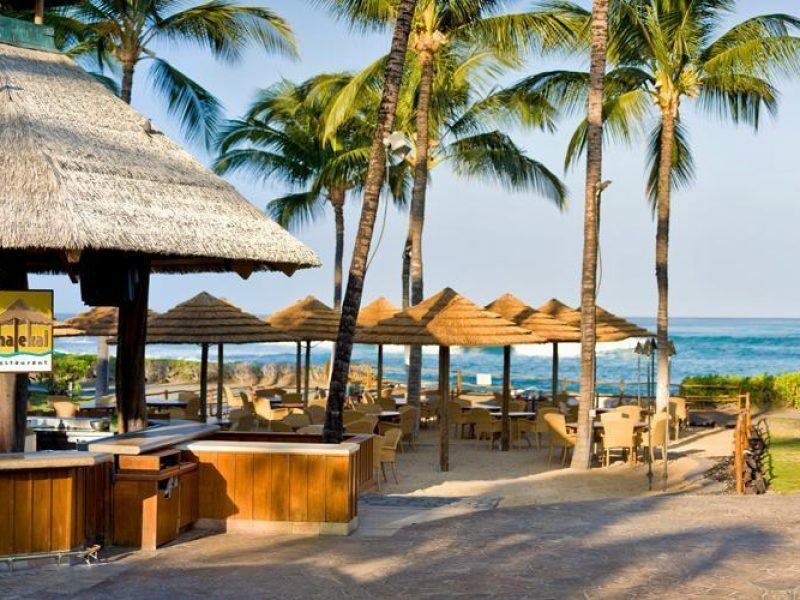 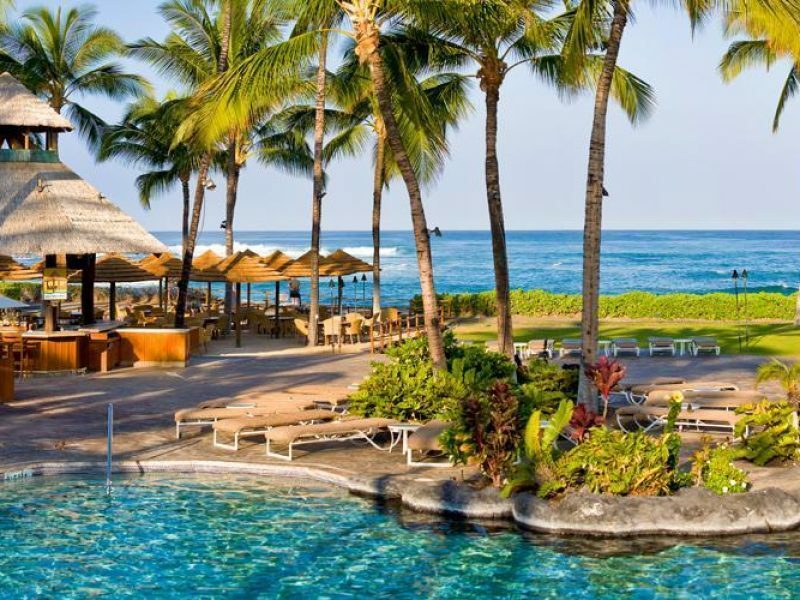 Located on the Kohala Coast, the Fairmont Orchid features 540 guest rooms and suites, and can cater to any travelling party, no matter what the specifications. 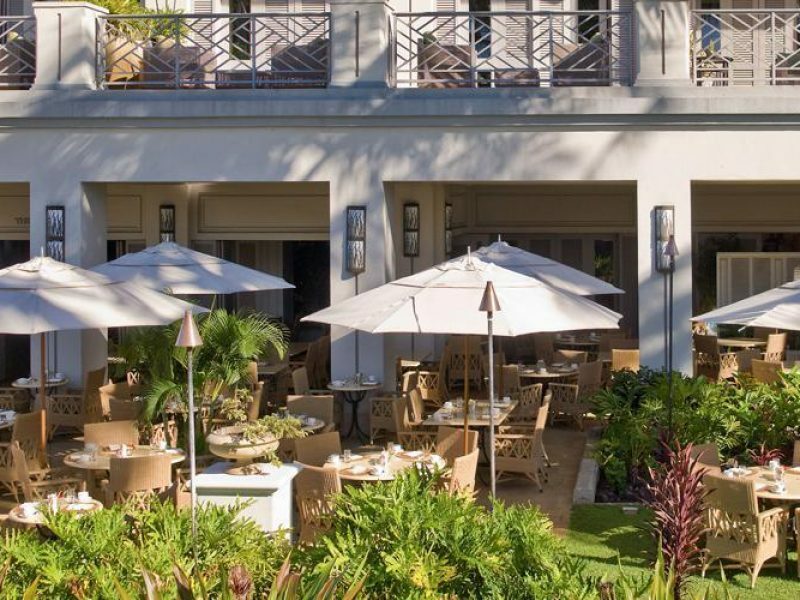 With plenty of open spaces and outdoor areas for lounging and relaxing, the Fairmont Orchid brings the outside in like few others. 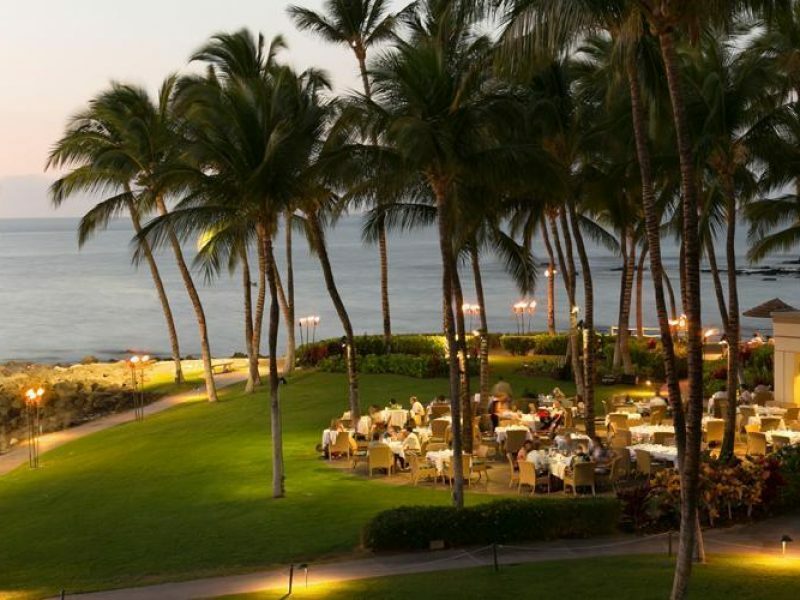 Dine, drink or dance al fresco as the palm trees sway in the breeze while the sun sets.